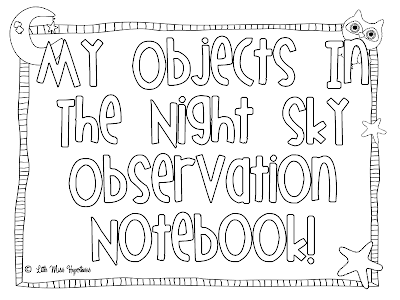 Classroom Freebies Too: Observe The Night Sky! 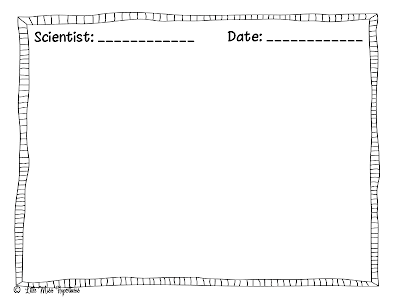 I wanted to stop by and share with you a little notebooking activity that you could send home with your kids for a little observing fun at home. Stop by my blog and grab yours and take a look at my new favorite book pick for the month!